If you keep IDs and important documents in wallets (i.e. passport, driver’s license, credit cards), make sure that you also have copies in an accessible place like a locked file cabinet or a data safe. So, when losing a purse or had it stolen, you will easily have a duplicate copy ready to ease the process of obtaining them again. 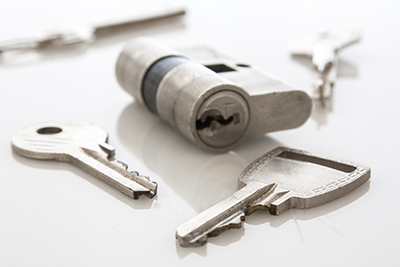 Reinforce home security by not relying on a set of locks alone. You may add deadbolts, latch protectors, and other security products in every exterior door so you can be sure that unwelcome guests will not have a walk in the park, breaking entry. Invest on high end locks that are not as simple to pick or bump in. After a few years you may find that your door handle droops excessively or feels looser than before. This usually means that it's showing excessive signs of wear and that the inside mechanism is no longer safe and secure. Whenever a lock shows these signs of wear, it's essential that you replace it so you and your family's security isn't threatened. Our experts can assist you in finding the right locks and security devices that will help keep you and your family safe and secure.